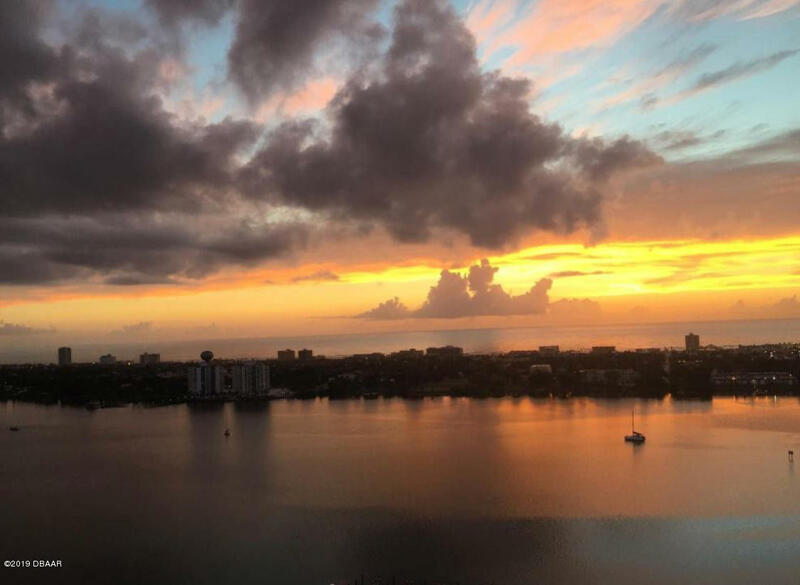 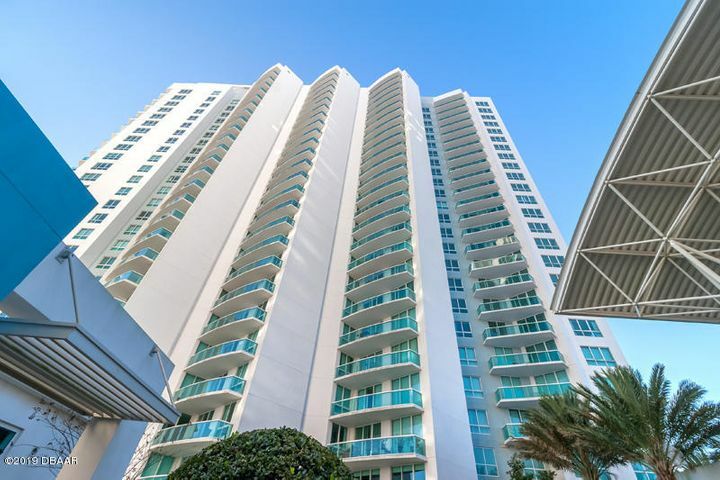 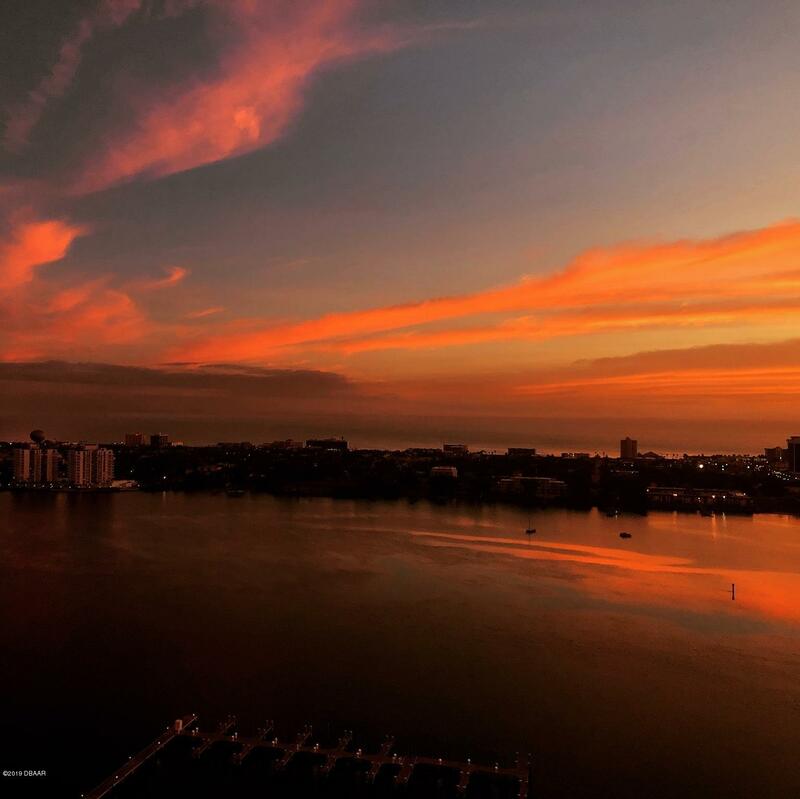 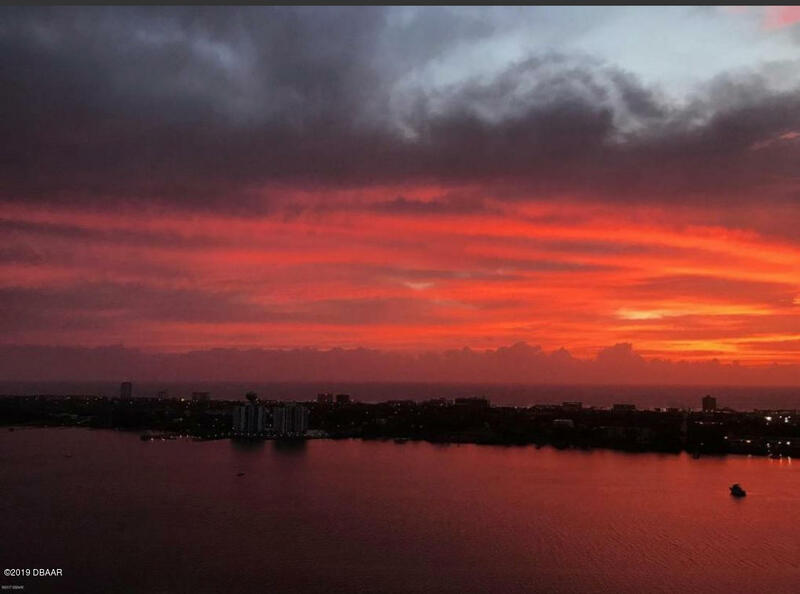 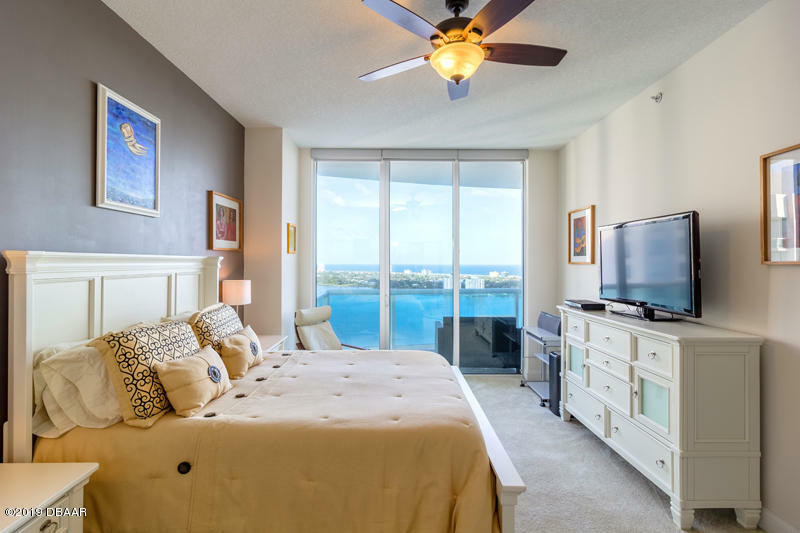 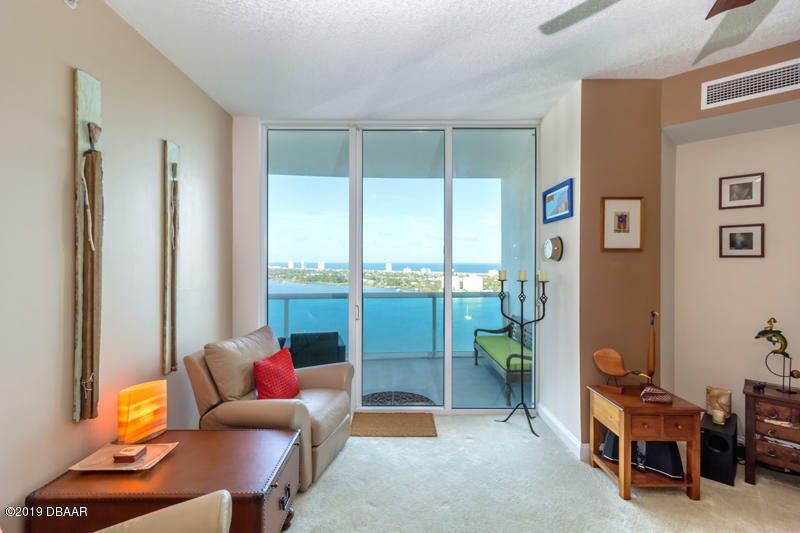 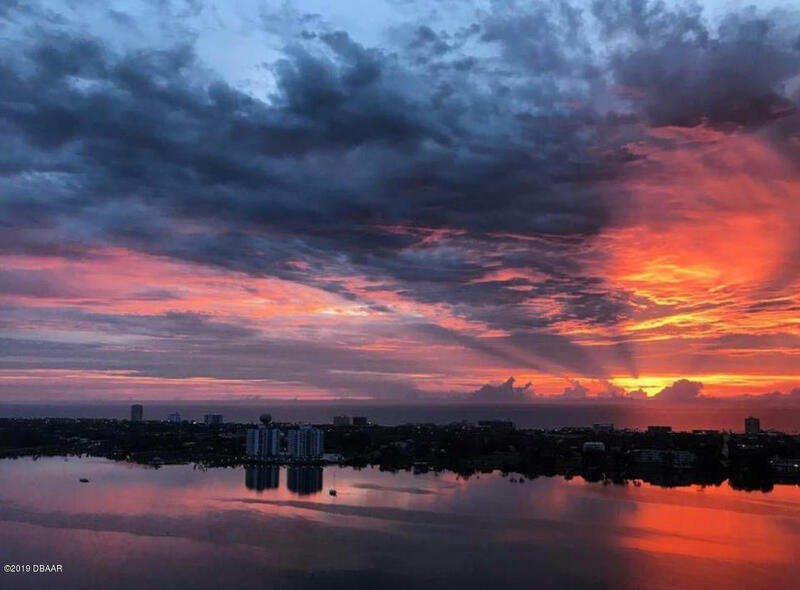 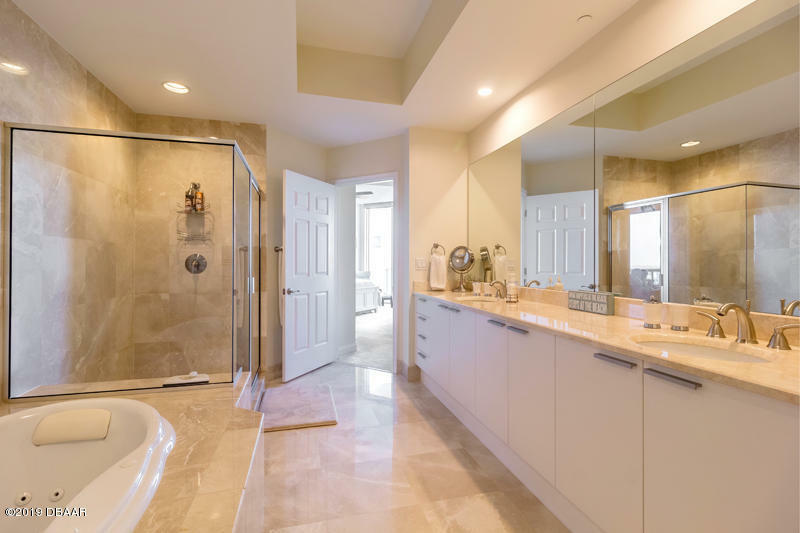 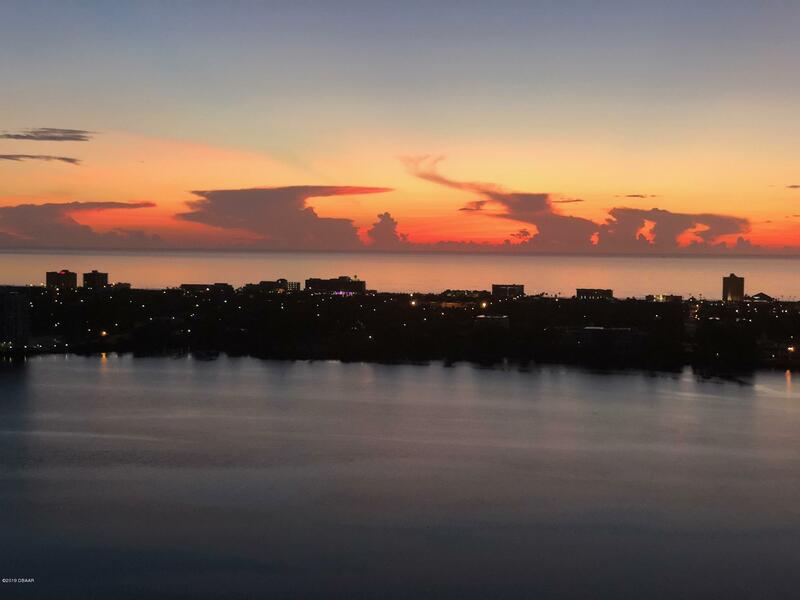 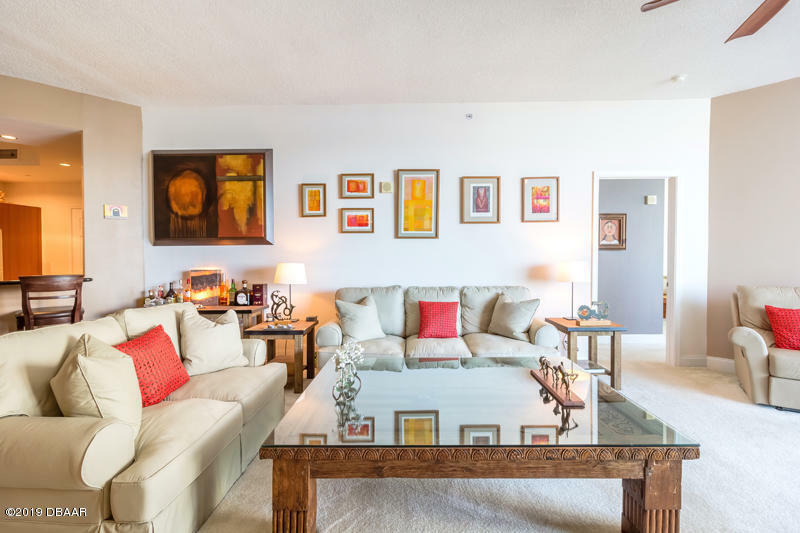 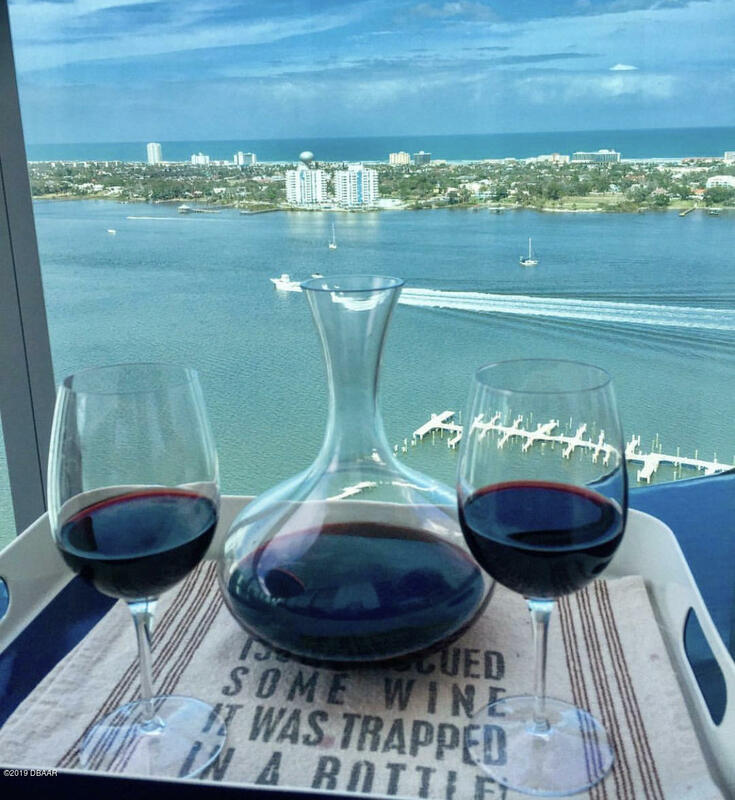 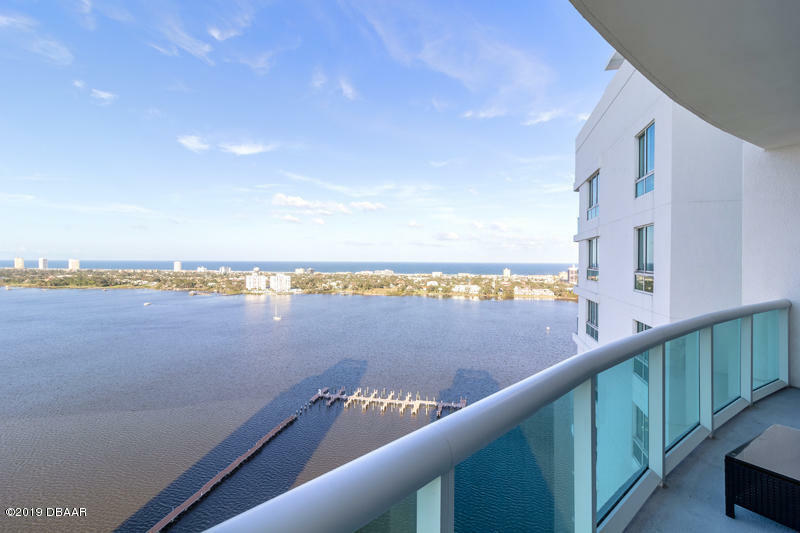 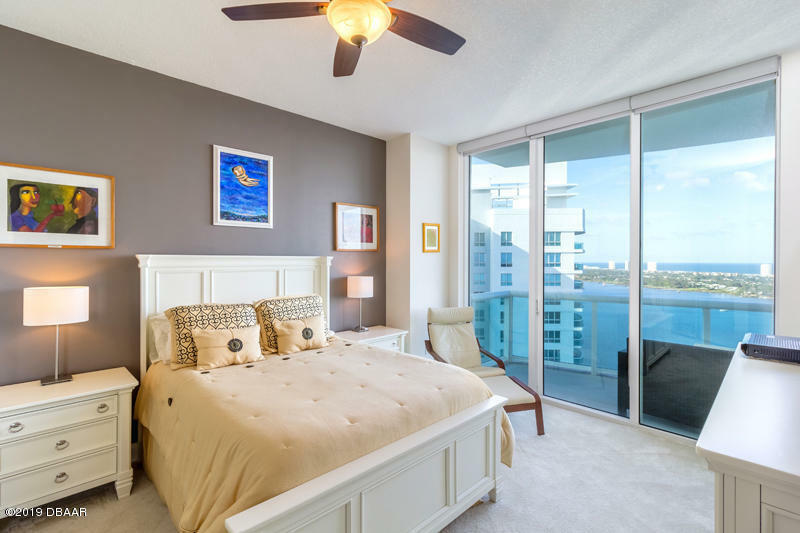 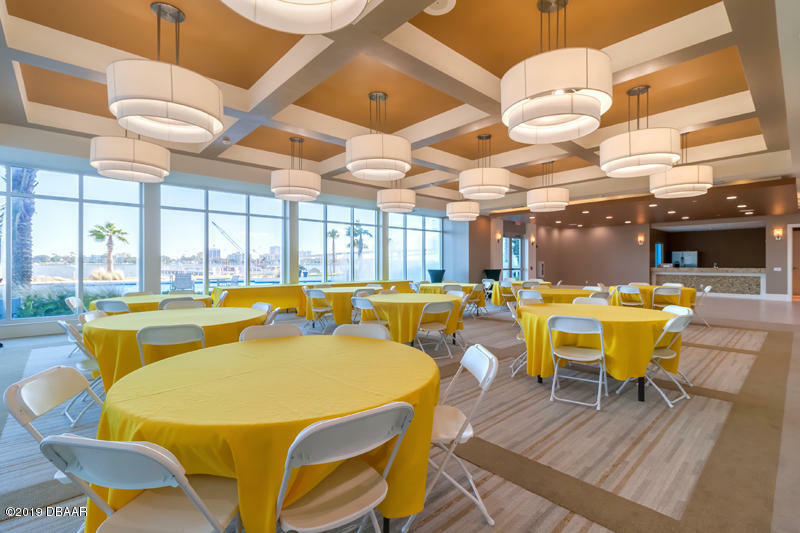 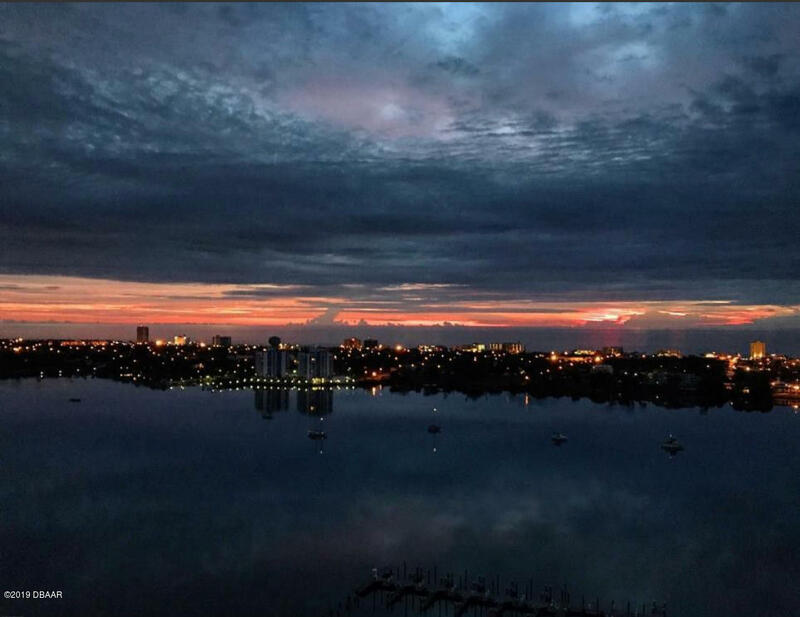 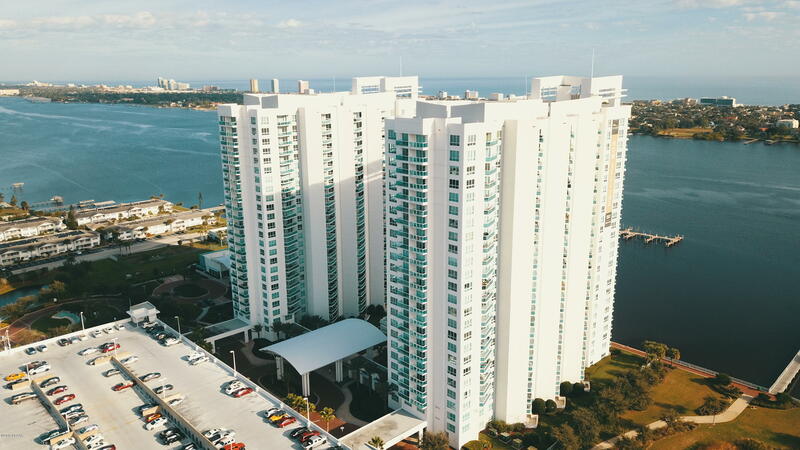 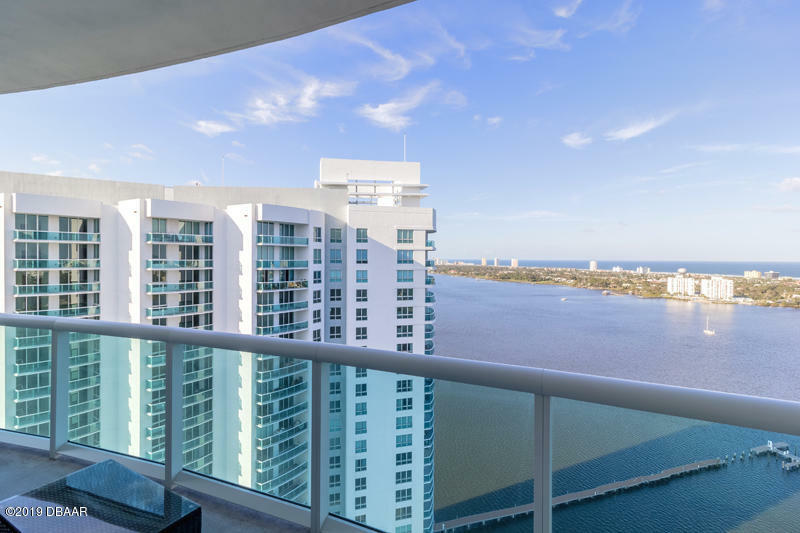 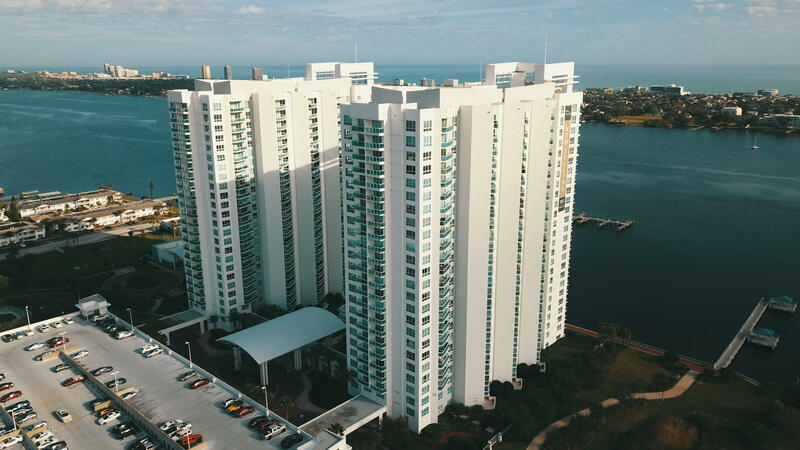 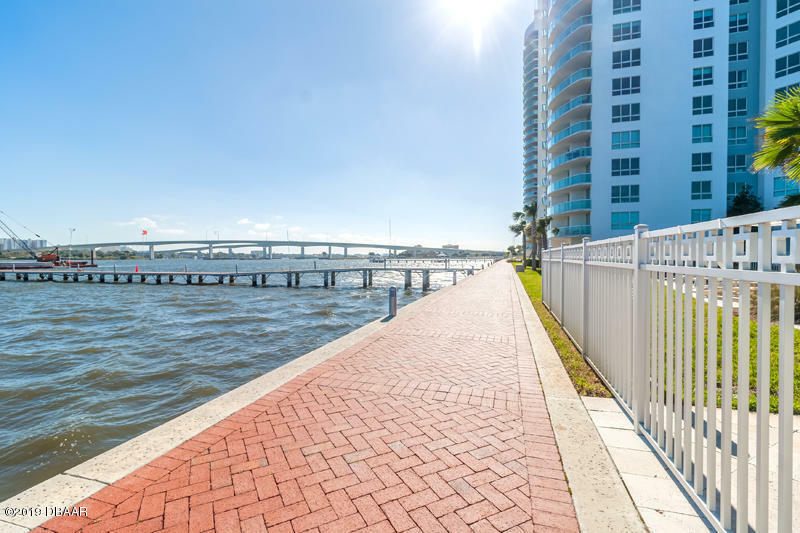 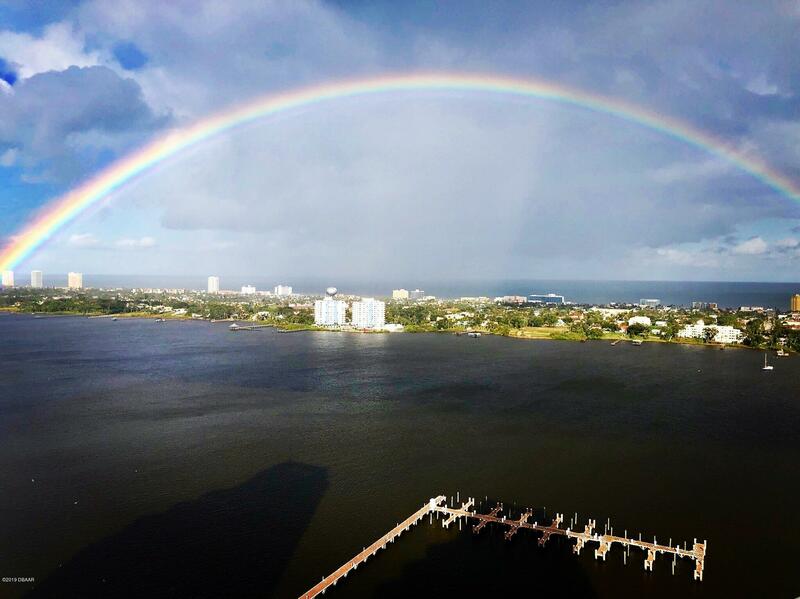 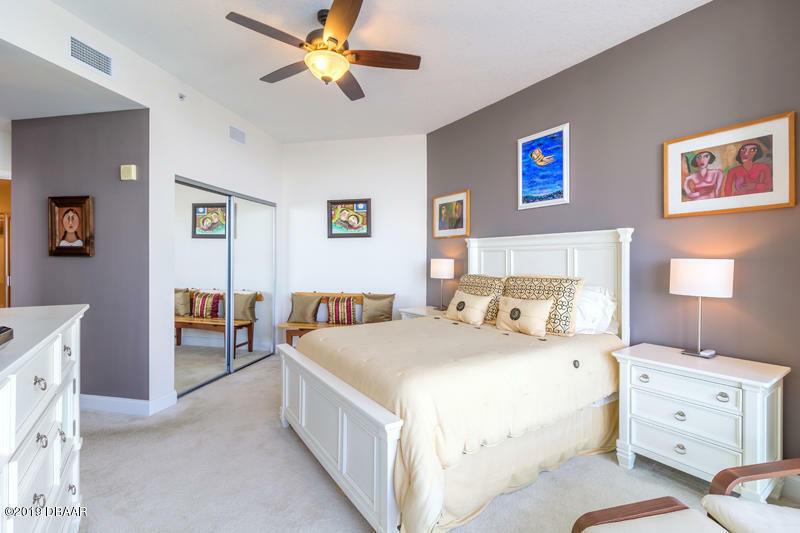 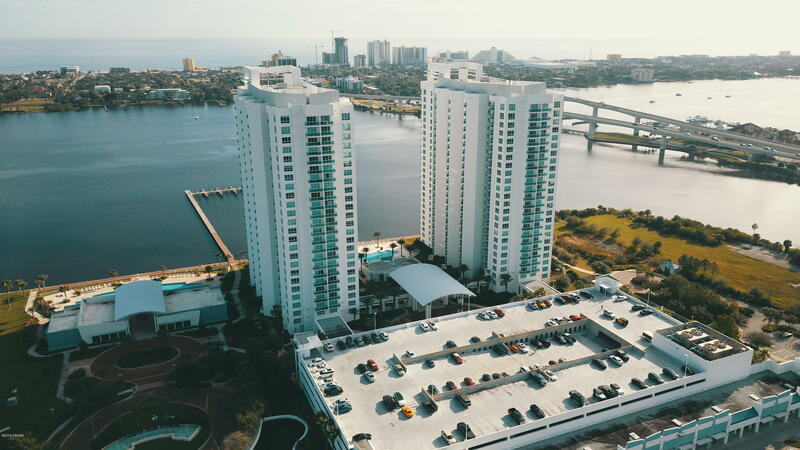 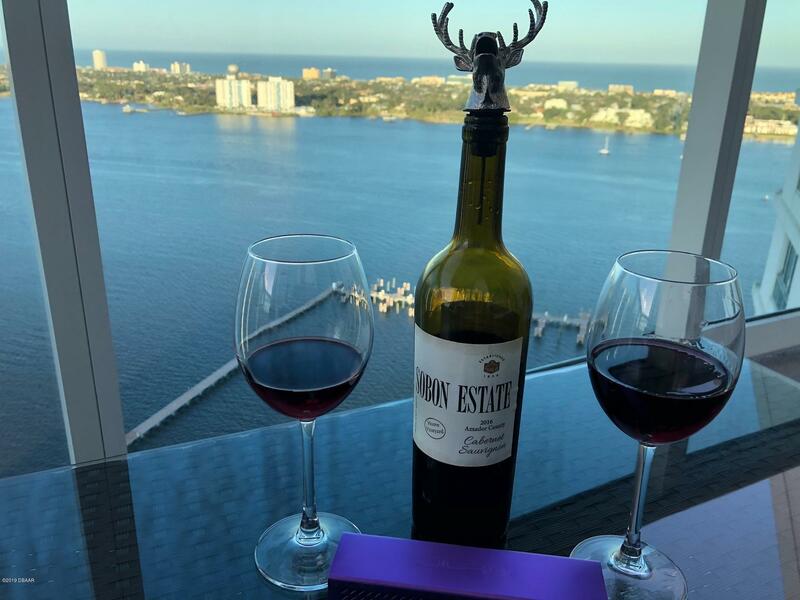 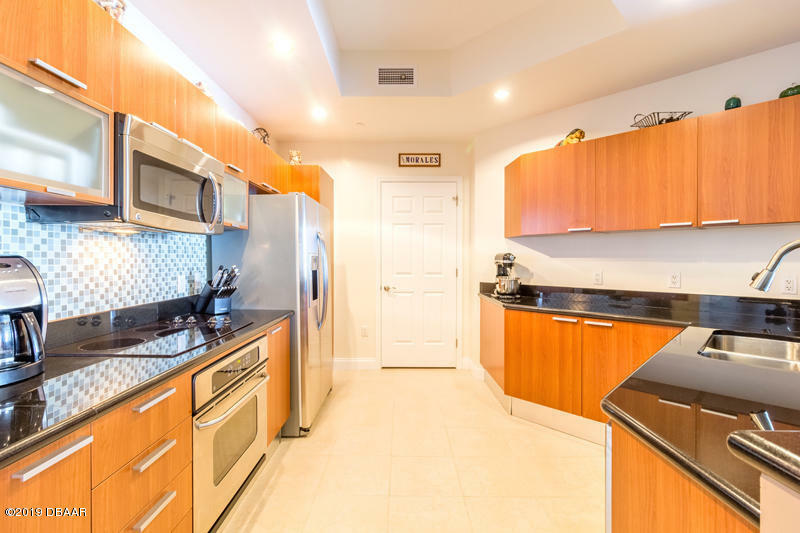 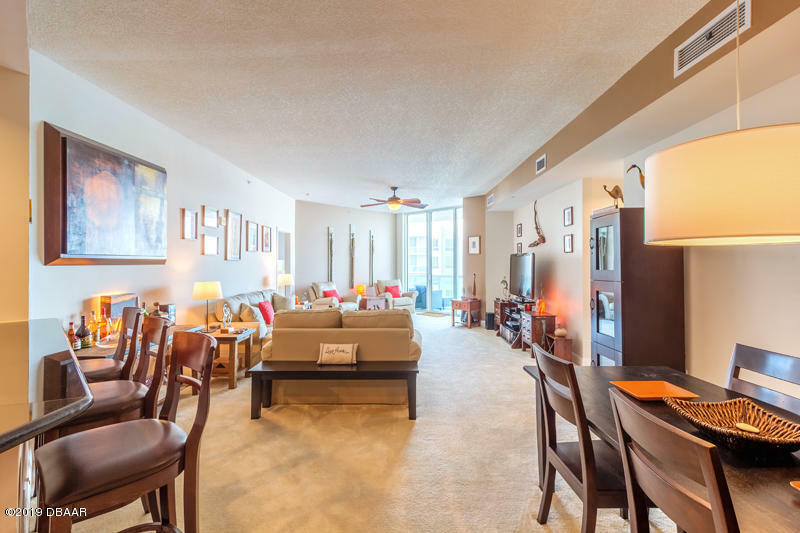 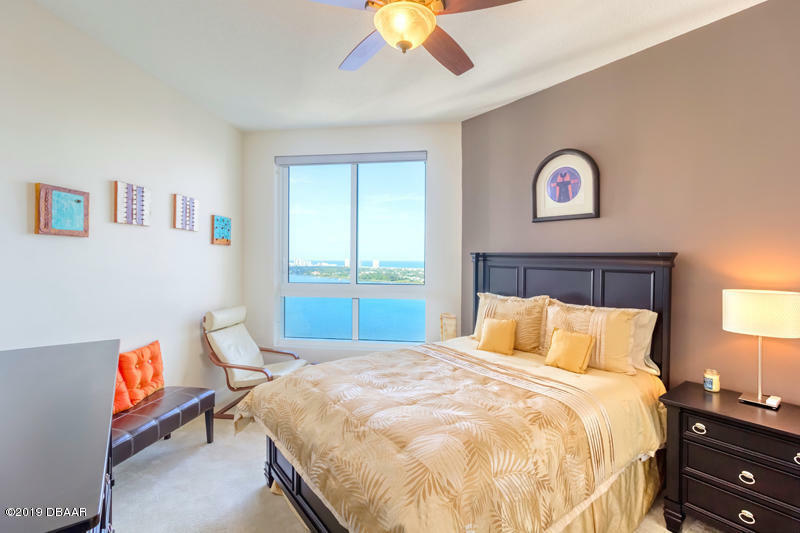 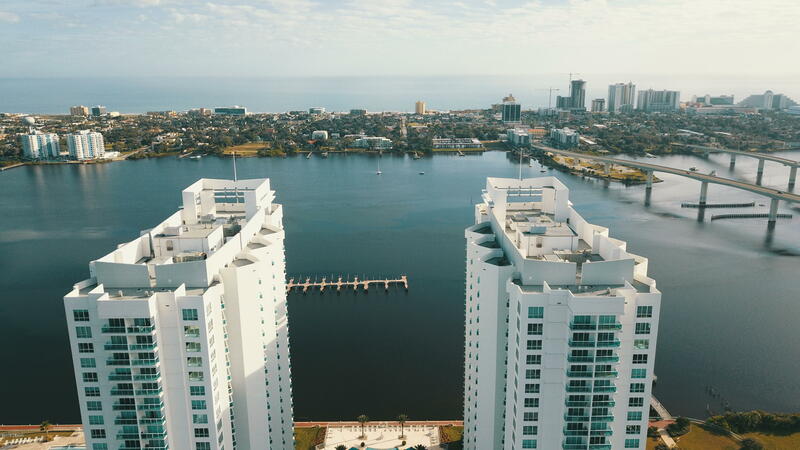 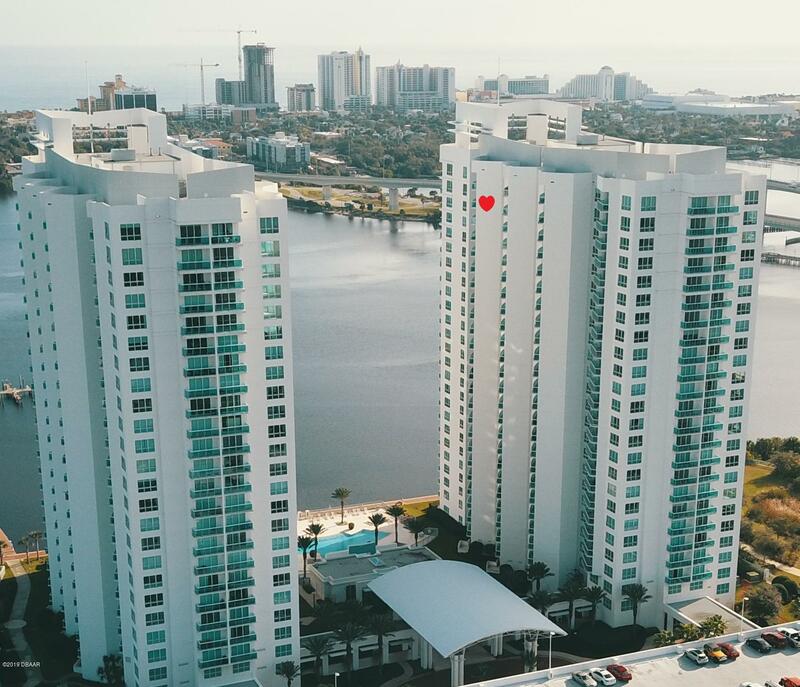 Exclusive Penthouse Condo with Stunning Views of the Atlantic Ocean and Intracoastal Waterways of the Halifax River and The World's Most Famous Beach. 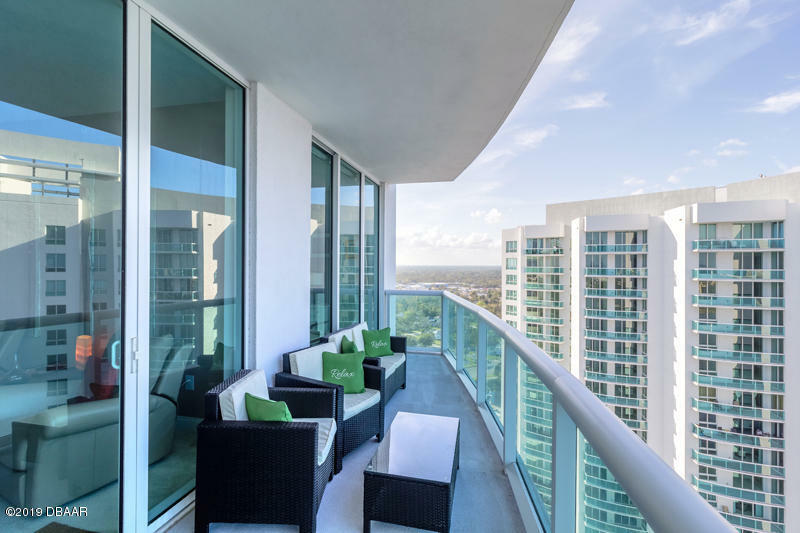 This prestigious skyhome offers unparalleled views and amenities at a superb value. 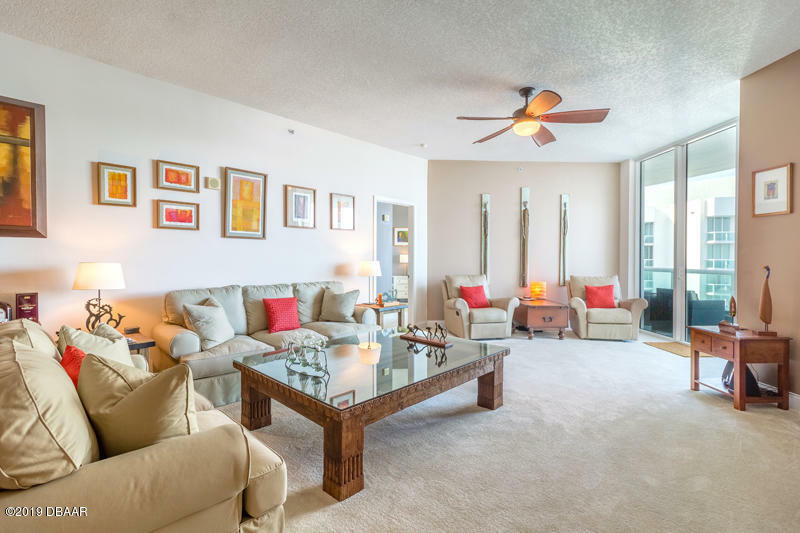 As you enter your home, you are welcomed with your spacious great room and open kitchen with granite countertops and stainless appliances. 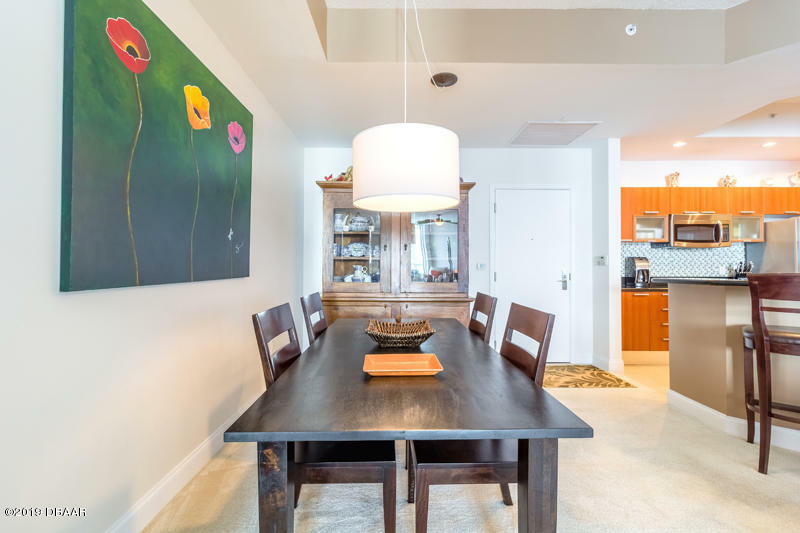 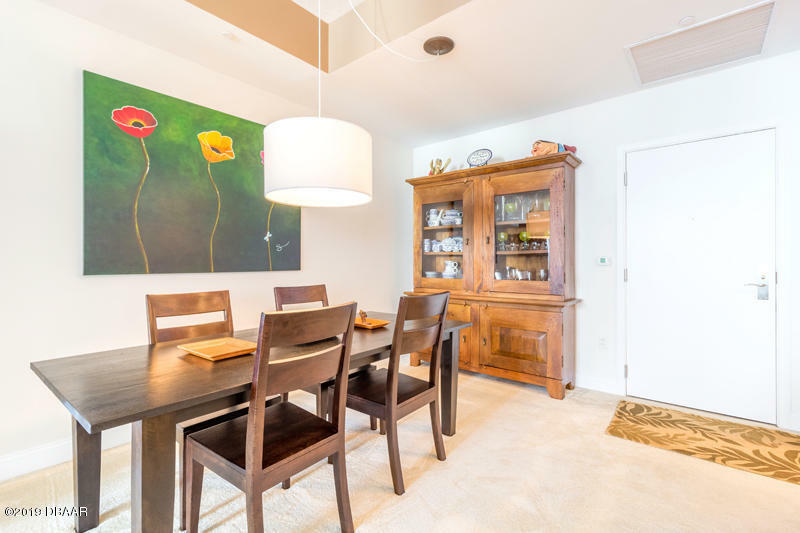 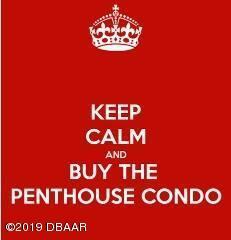 Only penthouses offer 10 ft ceilings. 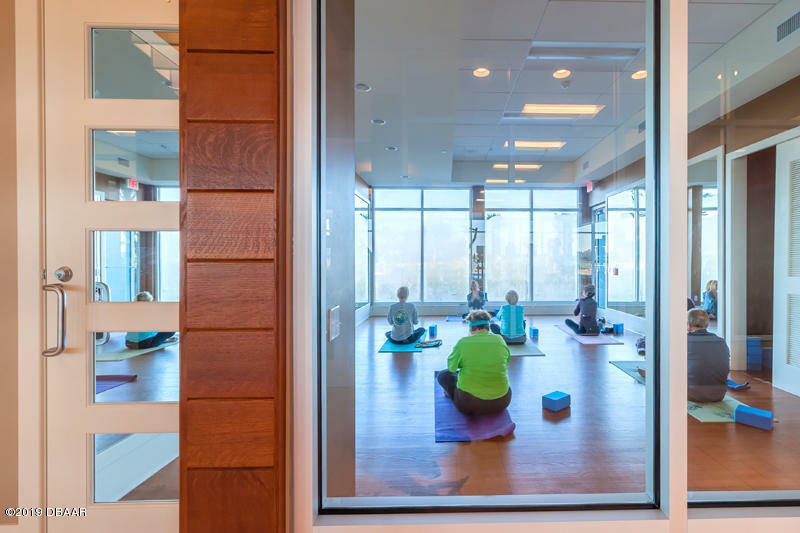 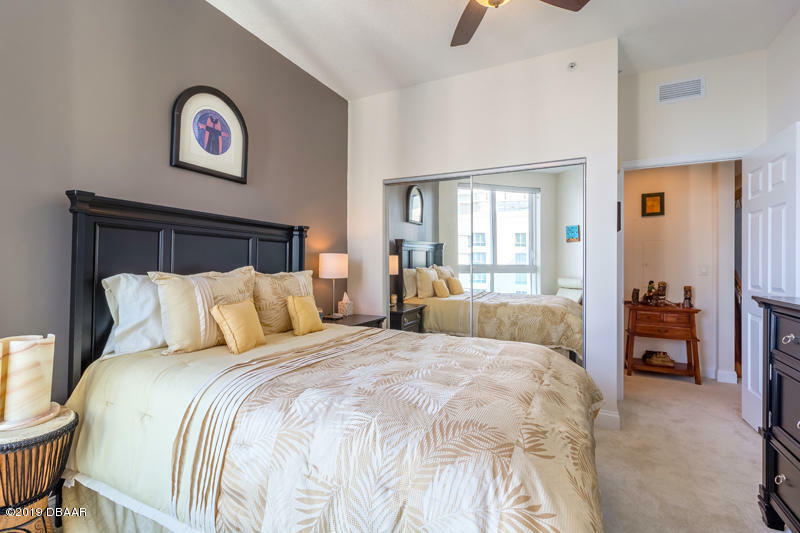 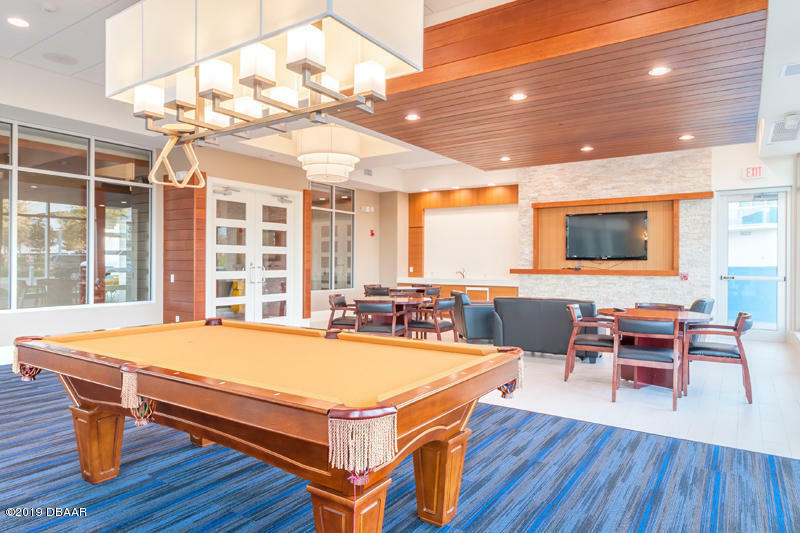 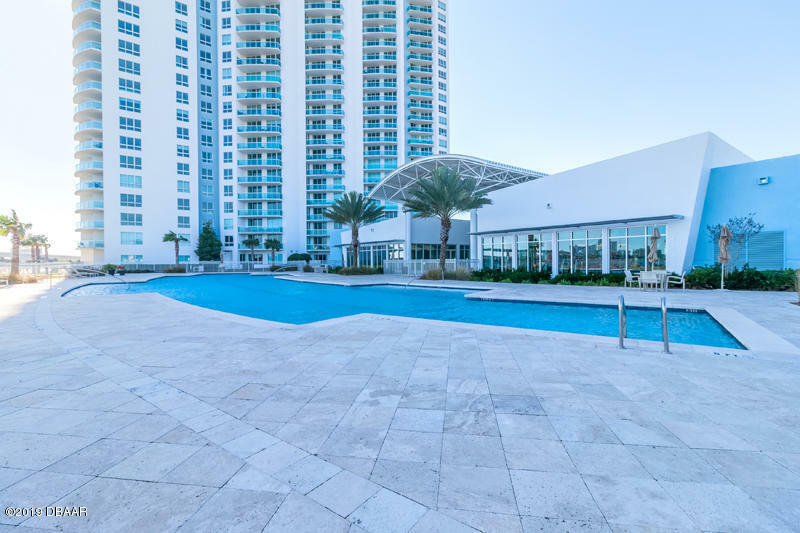 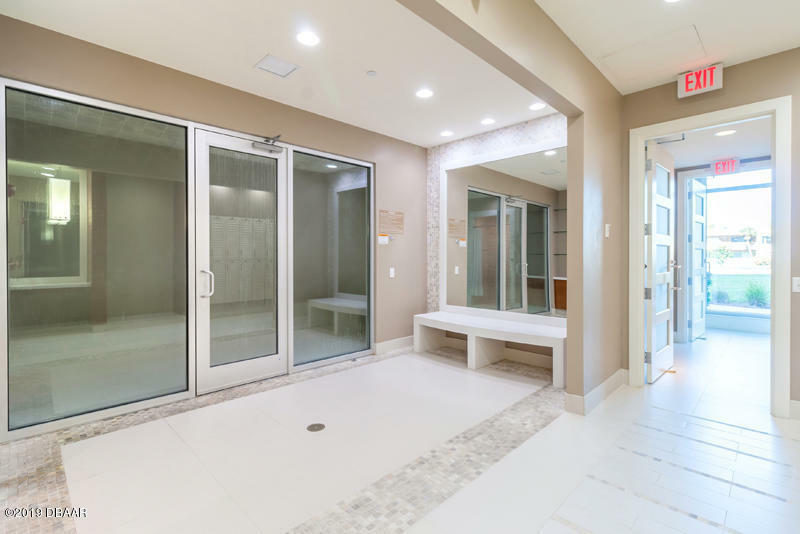 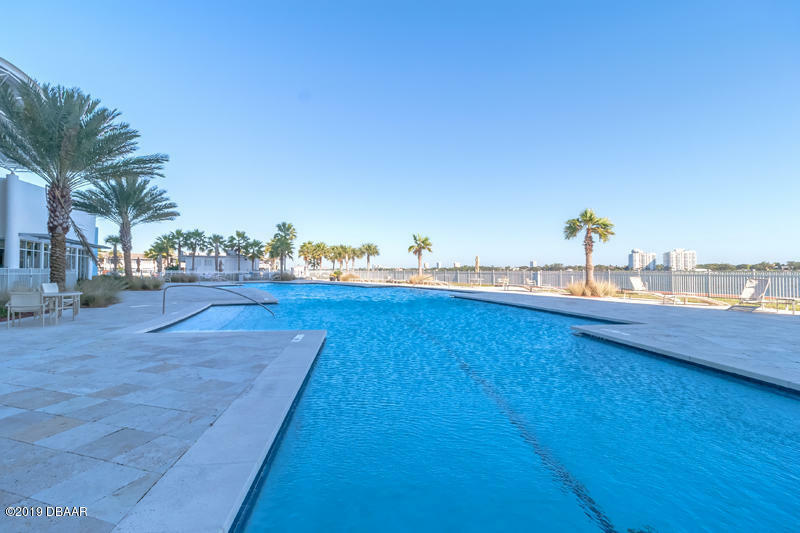 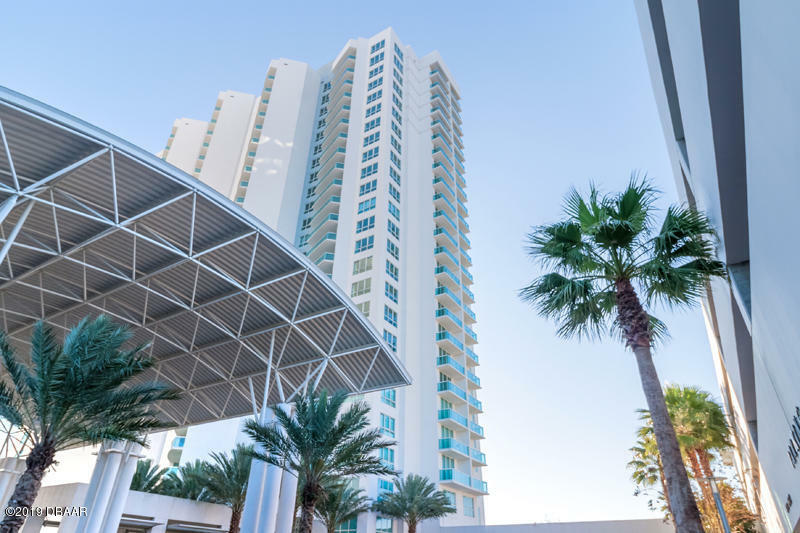 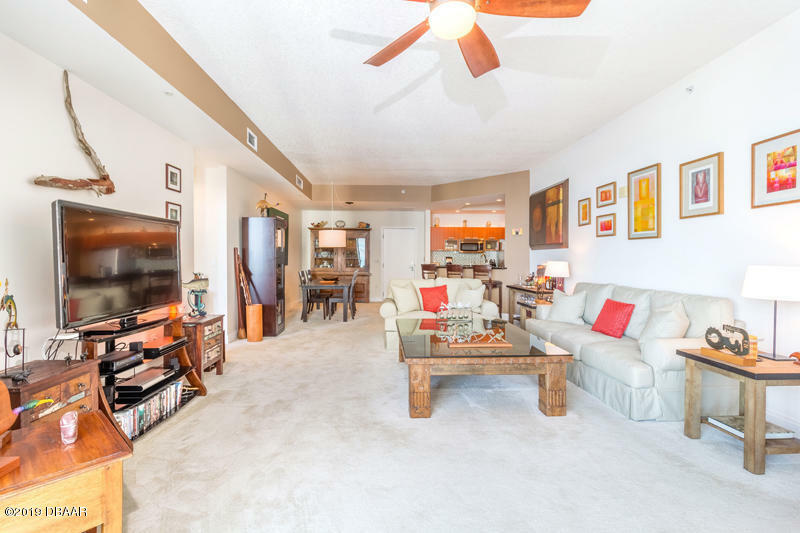 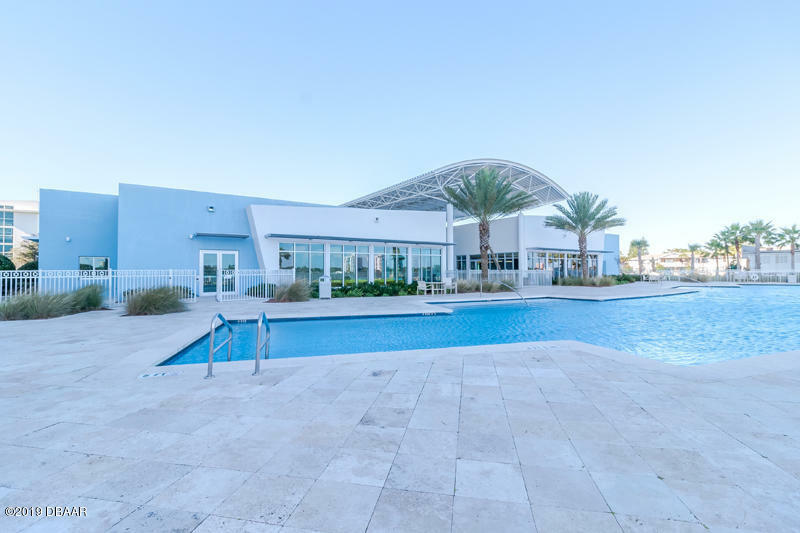 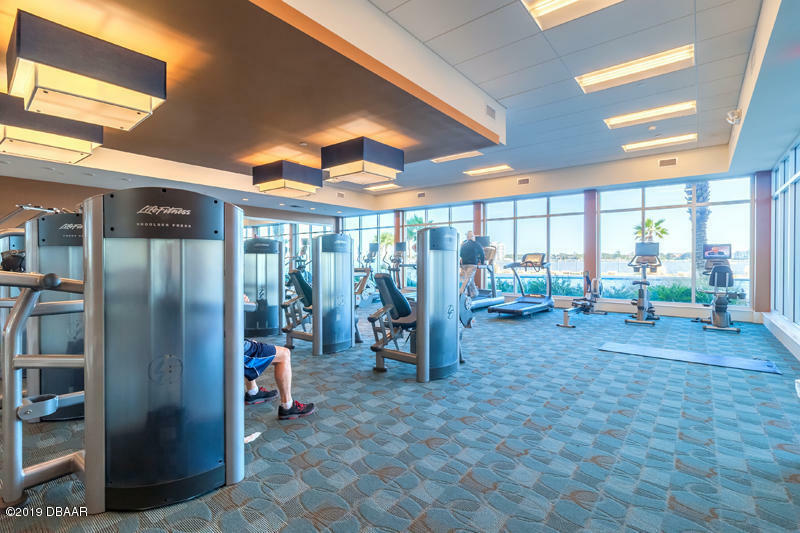 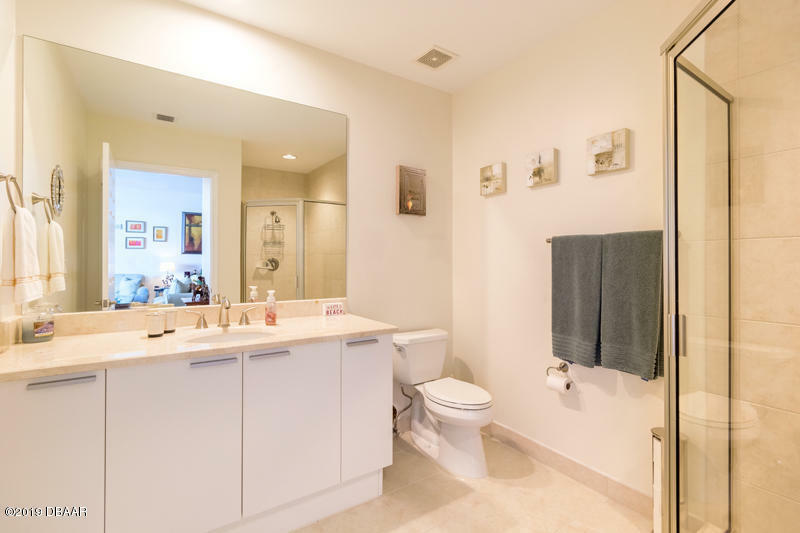 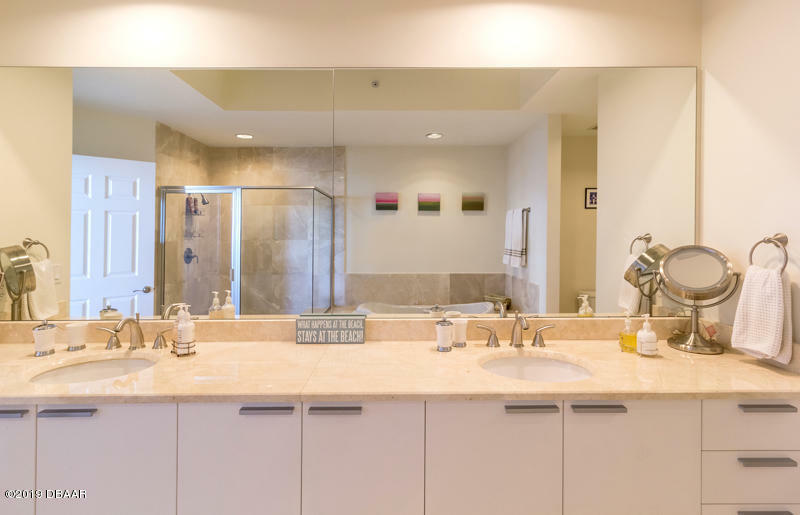 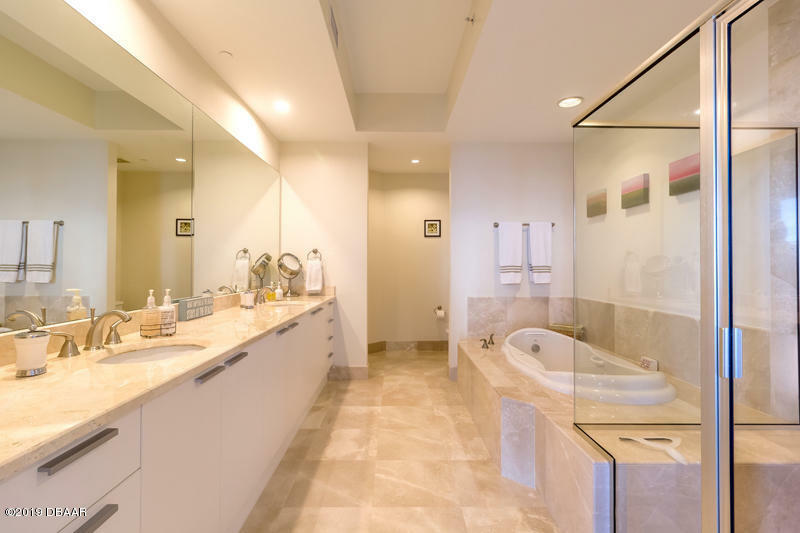 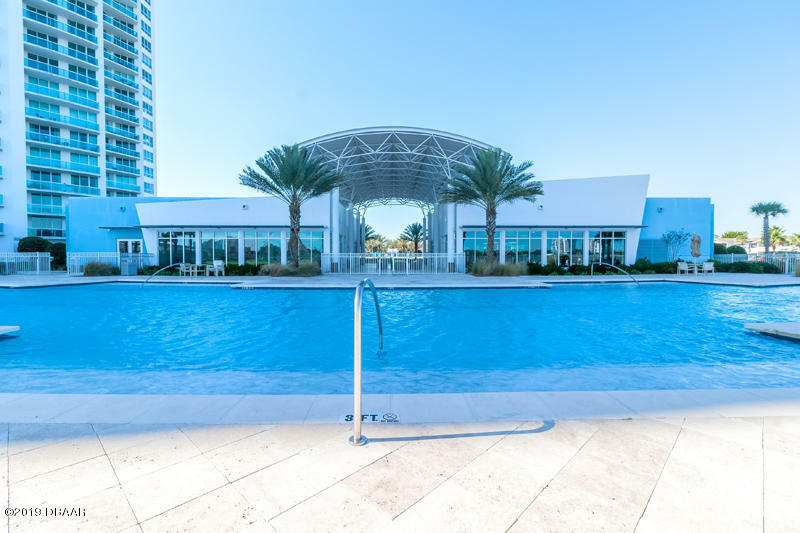 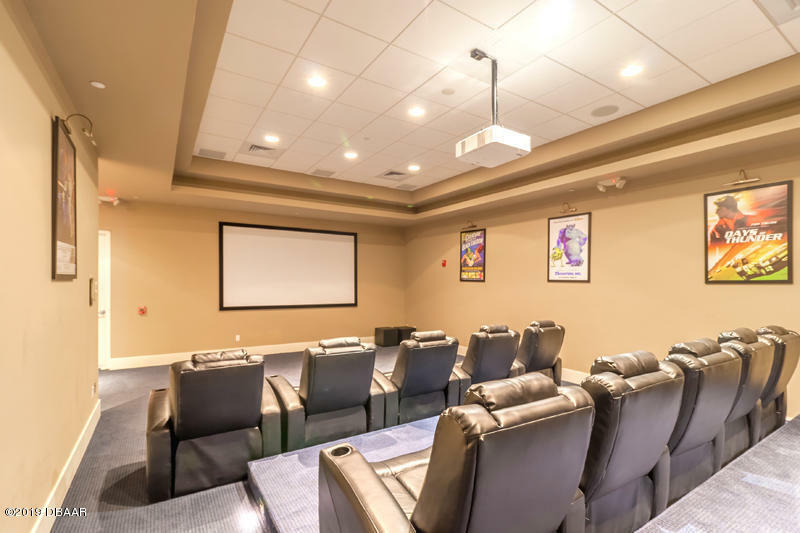 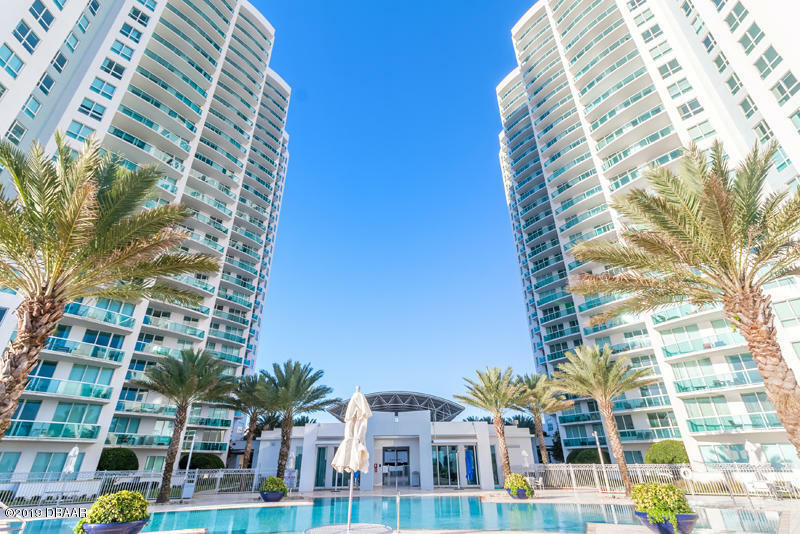 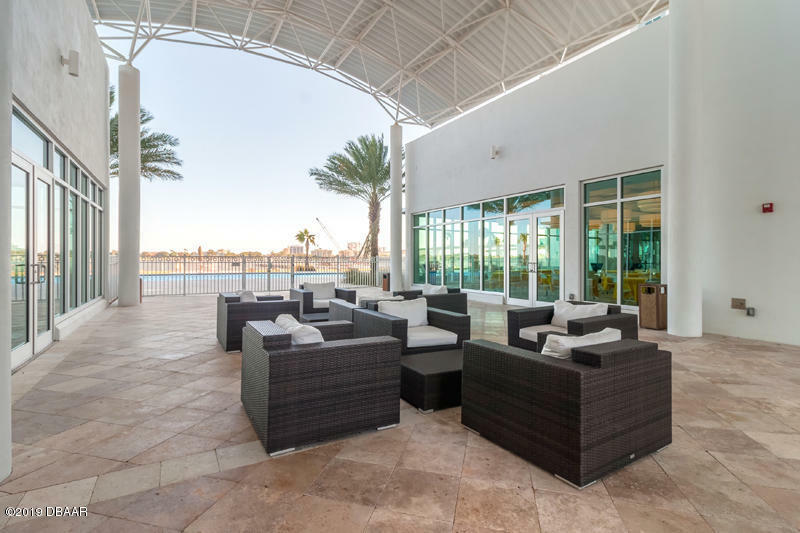 Outside is your marina, 24 hour fitness center, movie theater, two pools (one heated), library, owner's lounge, entertainment facility with catering kitchen, Friendly concierge and 24 hour gated community. 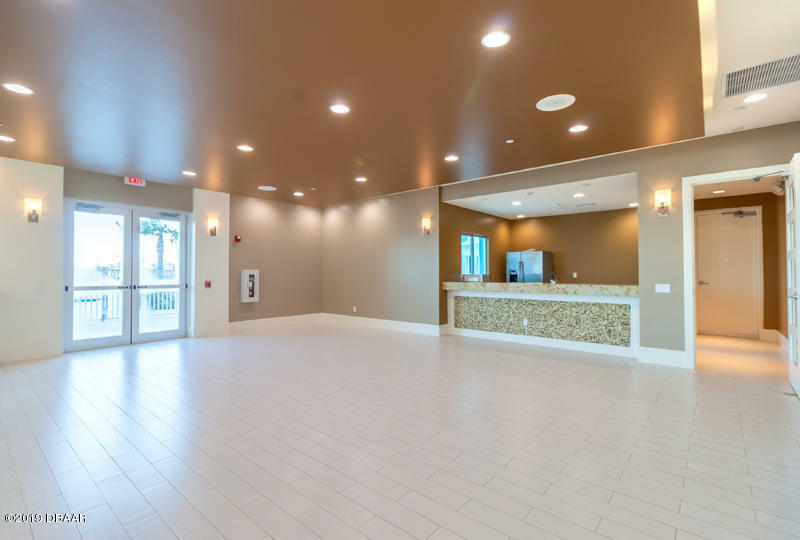 floor covered parking space. 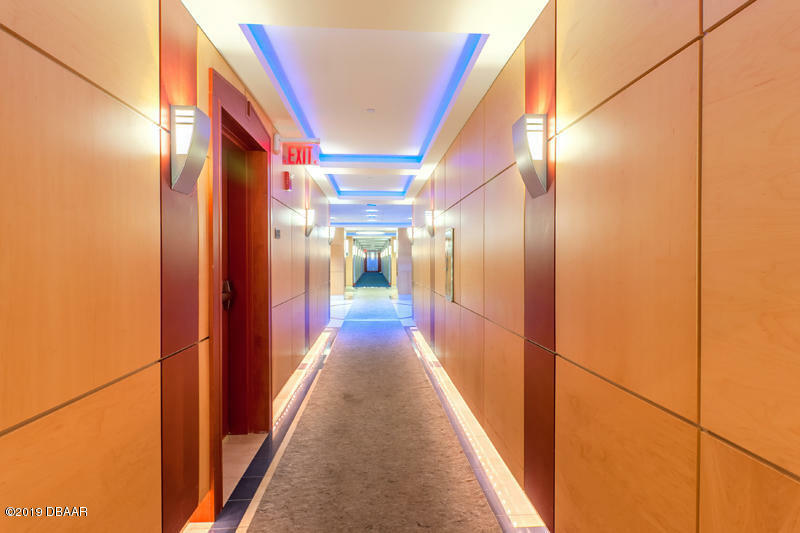 All common areas offer free WIFI. 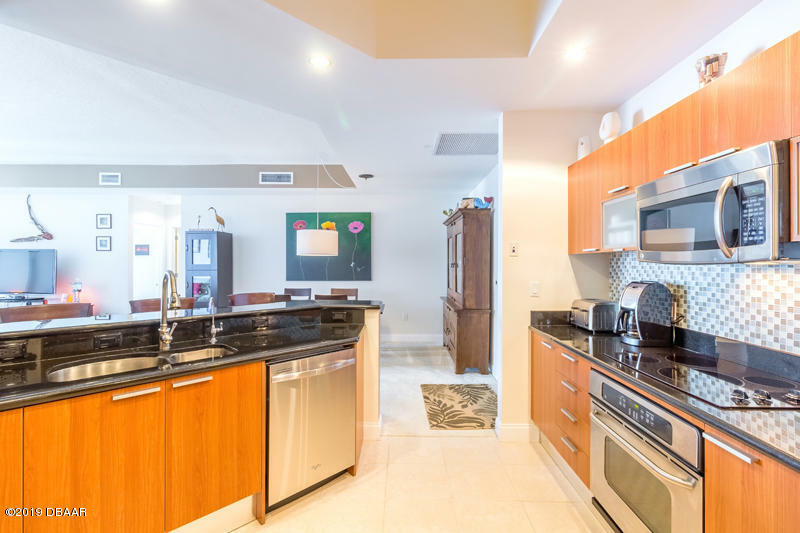 Ground floor parking comes with this penthouse. 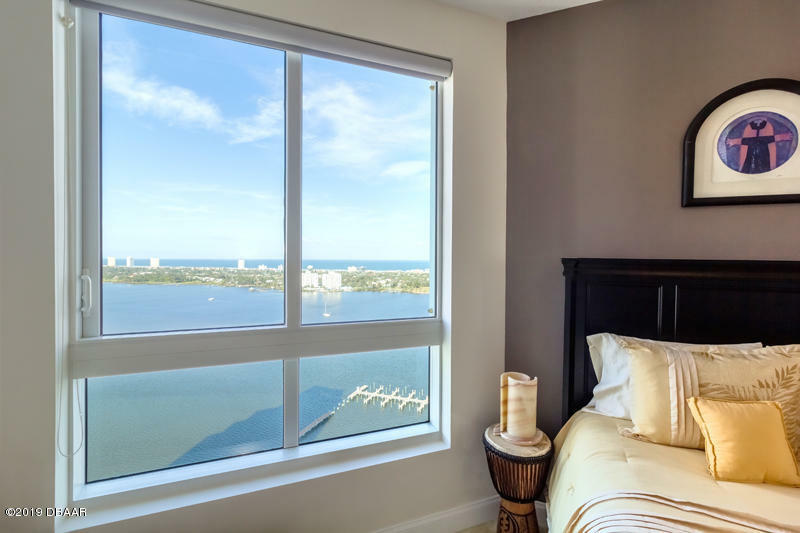 Experience fabulous night time vistas and sunrises from inside.